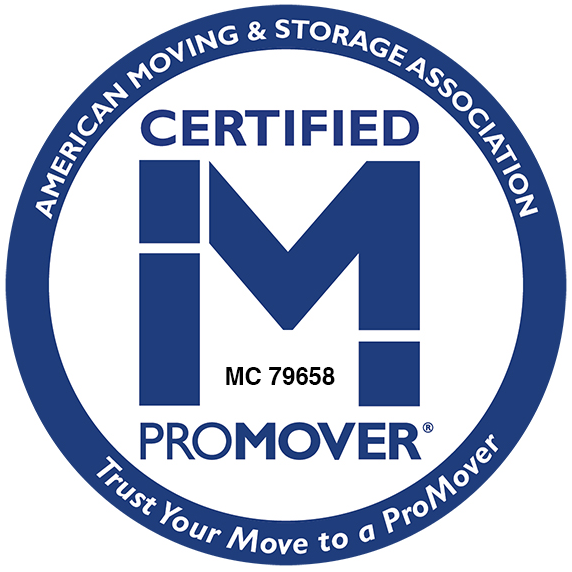 This Cube Sheet helps the professionals at Sitterly Movers plan your move. With this sheet we will strategically plan out which belongings of yours we will be transporting and the correct truck size for your move. To fill it out, take a walk around your home and check off any furniture that you have with the quantity of the item on the cube sheet. When you have checked off all of the items that you own, you can either mail in the cube sheet or bring it in to Sitterly’s office at 270 Liberty Street in Springfield, MA. If you have any questions about filling out the cube sheet, please give us a call and a Sitterly representative will assist you. Once completed, please email the sheet to us along with the information about your move.